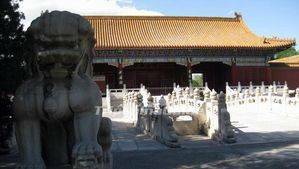 The western outbuildings are a set of pavilions located on the southwestern part of the Forbidden City. She has on her right the outer courtyard, the place of exercise of power. This area is the largest of the palace, but it is not the most interesting. It essentially contains the palace of military prowess which is a set of several gates and pavilions that had a political and military role. Its political role was limited to a reception hall of ministers. His military role is obvious, it was the archery and everything related to combat, in the general sense. It should be noted that these pavilions also had a marked artistic role because under the Ming the emperors maintained there artists' studios. 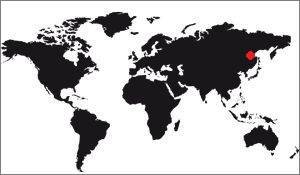 If we look at the map of the Forbidden City we see that the right side is rather devoted to artists and the left to the military. 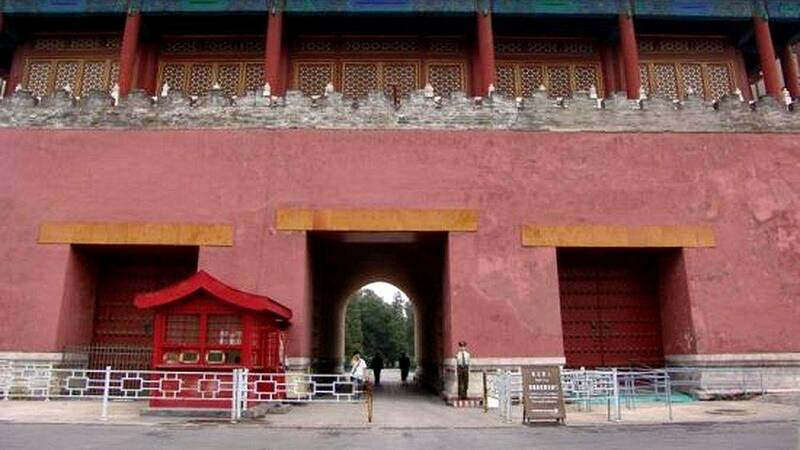 Built in 1420 like most buildings in the Forbidden City, it is the West Gate and echoes the East Gate of Fame (Donghuamen). She has the same characteristics. The Gate of Military Prowess is the main building of the architectural ensemble to the west of the Hall of Supreme Harmony. Now it's the painting and calligraphy gallery. The side rooms are reserved for a gallery of books and archives. 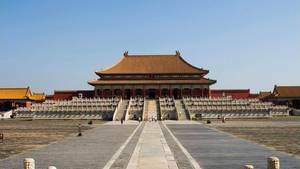 During the Ming Dynasty (1368-1644) the hall of military prowess was the place where emperors received ministers. She was also one of the painters' studios for the Ming court. The end of the Ming Dynasty was provoked by a peasant rebellion that led to the burning of the imperial palace. Many buildings were destroyed, but not this pavilion which luckily remained intact. 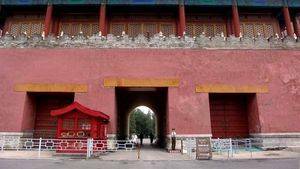 The gate of military prowess was where Li Zicheng (1606-1645), the peasant leader who brought down the Ming Dynasty, ascended the throne as a new emperor before he had to flee Beijing. 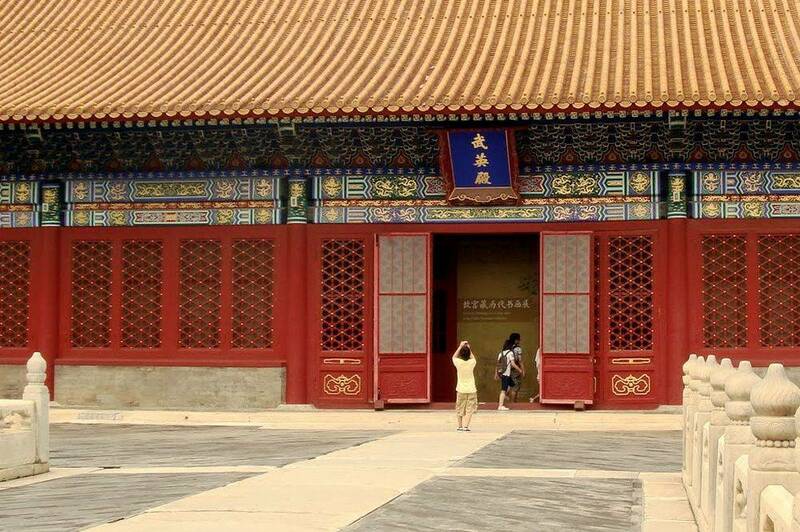 After the Manchu regime reclaimed the throne and moved its capital to Beijing, this pavilion became the office for Dorgon (1612-1650), one of the four regents, for the treatment of state affairs. At the beginning of the Qing Dynasty, the emperors also attended small ceremonies. It became an imperial cultural center during the reign of Kangxi (1662-1722), with in particular the establishment of a workshop for the modification, compilation and printing of books with carved wooden blocks. The Cultivated Virtues Pavilion is located to the north-east of the Military Prowess Pavilion. 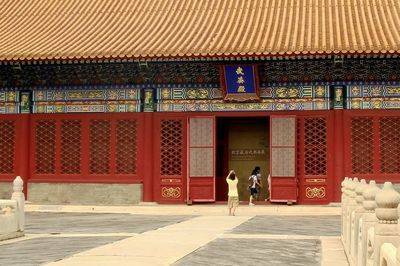 It was built in a style of Arab bathroom, which is rather original for a pavilion of the forbidden city. The Military Prowess Pavilion is the main pavilion of the Western Outbuildings. Nowadays it contains the Gallery of Chinese paintings and calligraphy. The side rooms are reserved for depositing books and storing archives. In the Ming Dynasty (1368-1644), this pavilion was the place where emperors received ministers. It is also one of the studios for painters. At the end of the Ming Dynasty, rebel peasant troops burst into the imperial palace and burned several buildings. Intact, the hall of military prowess was the place where Li Zicheng (1606-1645), the leader of the peasant rebellion, ascended the throne as a new emperor before fleeing quickly from Beijing. After the Qing, the new masters of China (of Manchu origin) moved their capitals to Beijing, this pavilion became the office of Dorgon (1612-1650), one of the four regents, to manage the affairs of China. 'State. At the beginning of the Qing Dynasty, the emperors also attended ceremonies of modest sizes here. During Kangxi's reign (1662-1722), the Military Prowess Pavilion became an Imperial Cultural Center - a workshop for the modification, compilation and printing of books with carved wooden blocks. The books printed here have been marked with the official edition status "Hall Edition". The Pavilion of Respectful Thoughts is in the outer western annexes.